Ashishkumar Chauhan has been reappointed managing director and CEO of the BSE (Bombay Stock Exchange) for a further period of 5 years from November 2017 to November 2022. Securities and Exchange Board of India (SEBI) has given the no objection to the reappointment. The said reappointment will be effective subject to shareholders’ approval. 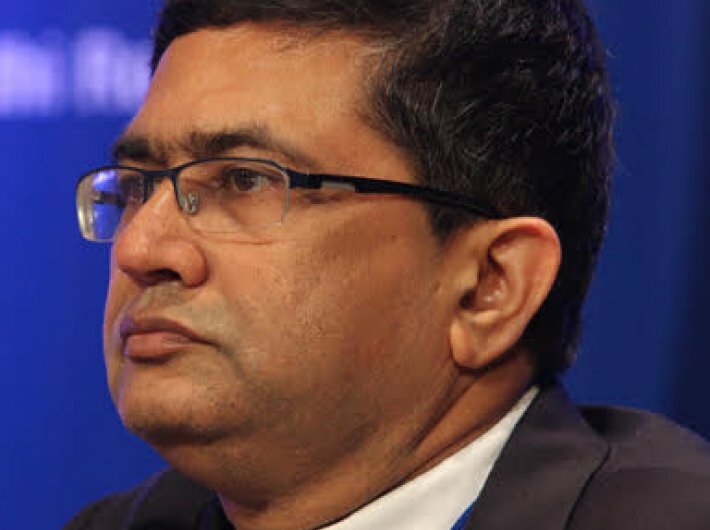 Ashishkumar Chauhan is the MD & CEO of BSE, which is the first stock exchange in Asia. He is one of the founders of India’s National Stock Exchange (NSE) where he worked from 1992 to 2000. He was instrumental in setting up India’s first fully automated screen based trading system and first commercial satellite communications network.